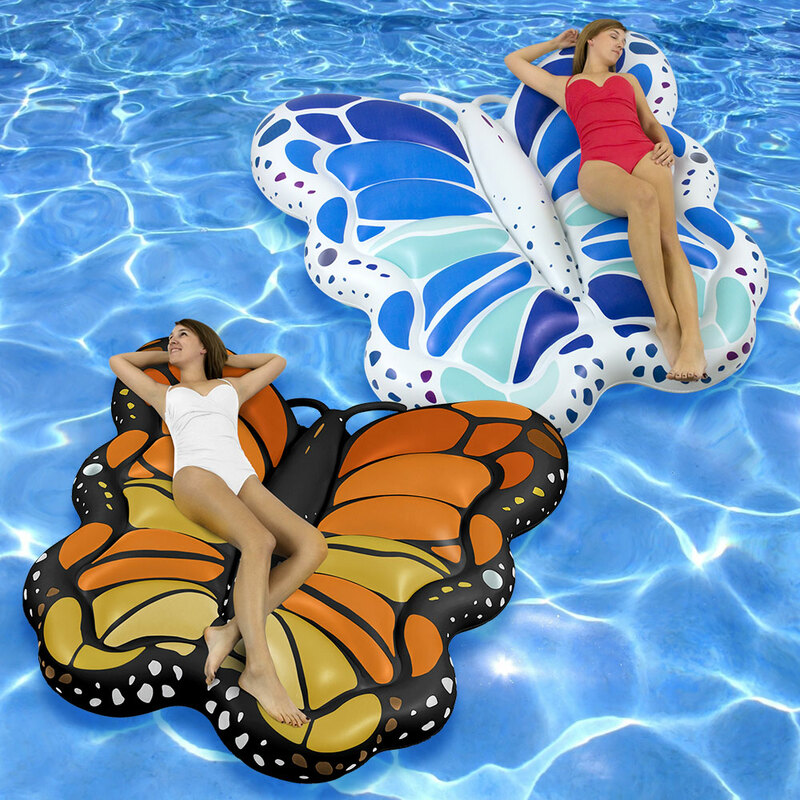 Robelle's stunning Giant Monarch Butterfly Lounge will add a pop of color and style to your pool with its exclusive design that features beautiful and bold colors. 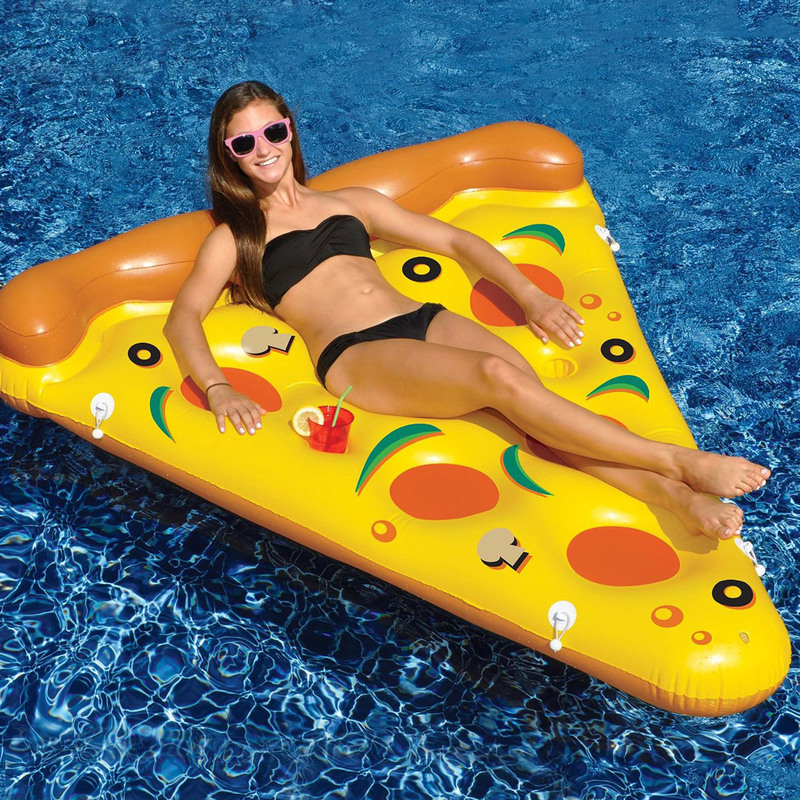 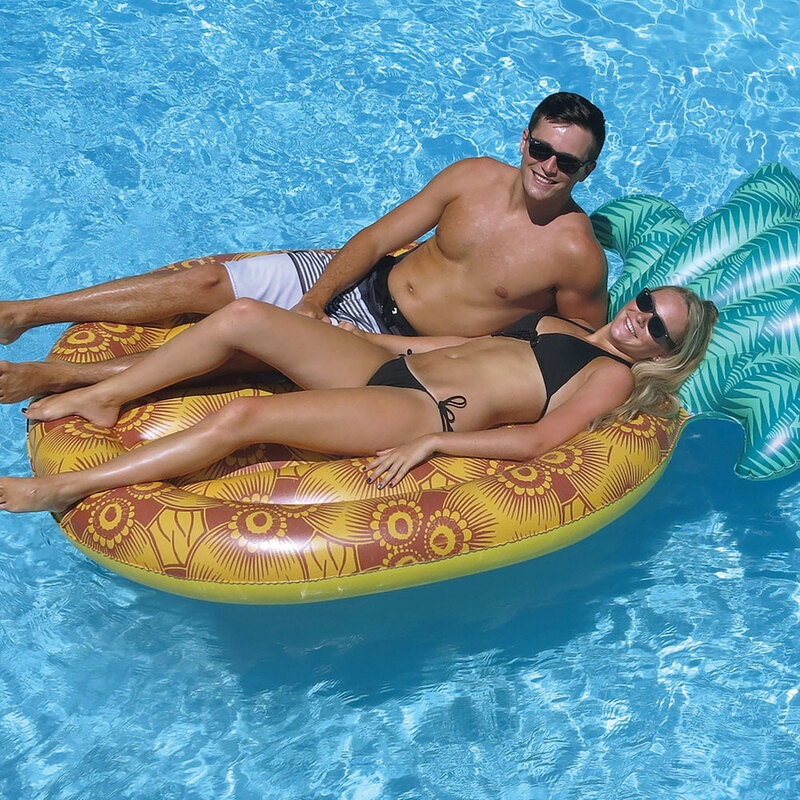 The butterfly is a great float for any sized pool, a day at the lake or ocean, or even just in the backyard. 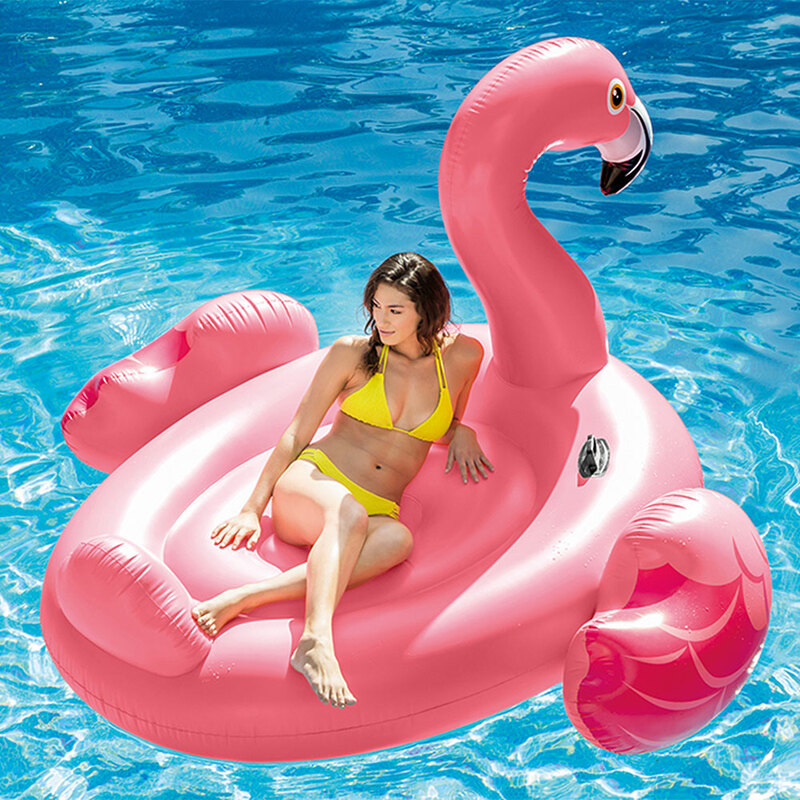 The multi person butterfly features over sized headrests and cup holders and is perfect to float with a friend or enjoy all by yourself.